of pioneering designing and good functionality. 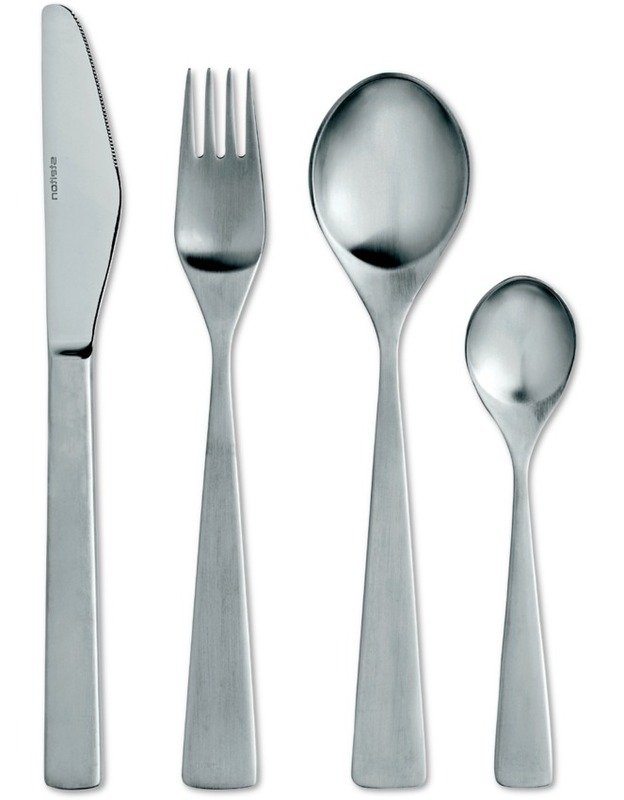 The Norwegian cutlery pope Tias Eckhoff established with Maya in 1962 his reputation as a renewer of Scandinavian designs. a clear contour give the patern architectural implication. The moderate size, round spoon crown and the handle to each side vast expanded with rounded corners on provide a homely appearance. 40 years after its appearance, the creator of the model has re-created this for the Millennium change. Stretched in a streamlined shape, he has re-composed the basic shapes under the name Maya 2000 and adapted the most modern panel concepts. MoMA (Museum of Modern Art), the London Viktoria and the Albert Museum ennoble the project. Numerous design awards accompany its history. Design claim fuses with functional substance and establishes lasting popularity. a hollow handle. Knives with a hollow handle have a blade of special steel which is clearly sharper than a blade from an simple chrome steel. The high-quality hollow handle knives are always composed from two parts, with this cutlery from the blade and the handle from stainless. Stelton Maya in stainless is matte. 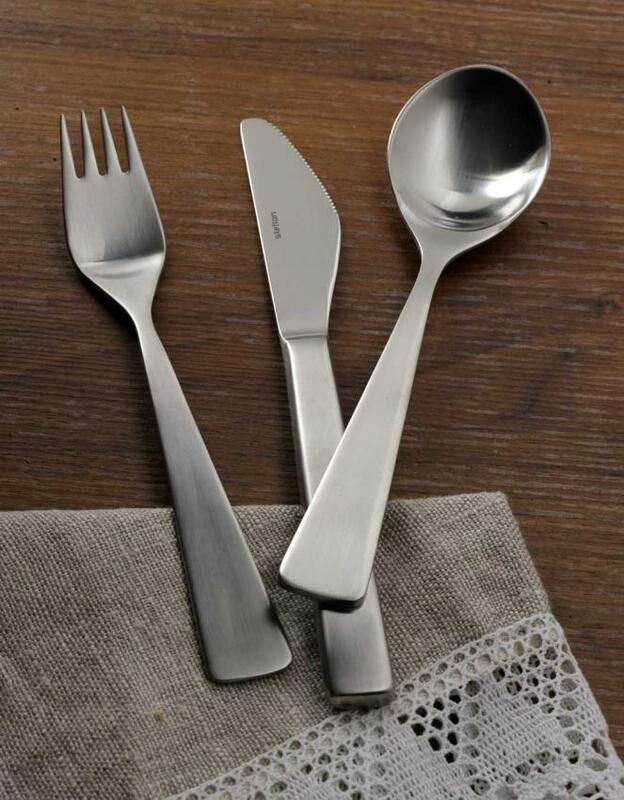 The functional, extraordinary cutlery offers the mostly required supplement parts: from salad set (medium) to coffee spoon, from salad set (medium) to table spoon Classic.